Satori is a stage along the way, a gateless gate that must be entered on the path to enlightenment. With profound inspiration and consummate compassion, the founder of the Buddhist Society in London invites serious students of spiritual evolution to us Western techniques to achieve satori, the experience of unity and divinity in all aspects of being. Each of us must stumble and bump our way in darkness and confusion along the path to enlightenment. 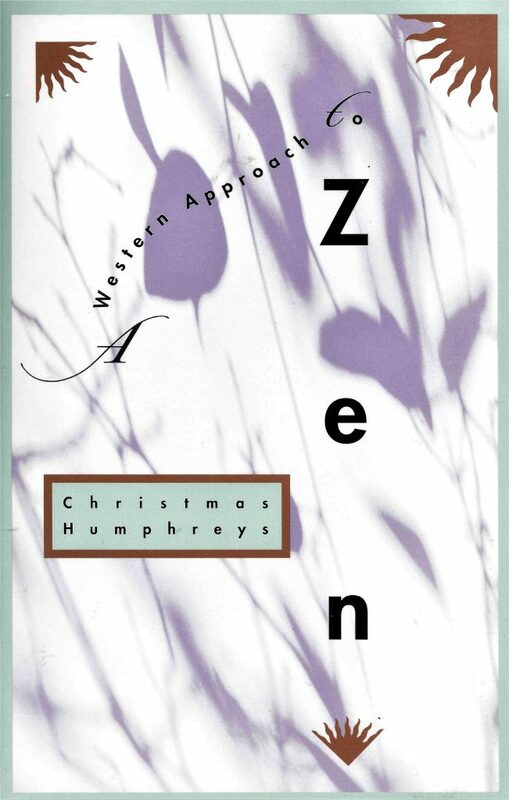 In penetrating, genuine, and inspiring prose, Humphreys refocuses the wisdom of Zen for the Western reader and illuminates that arduous road.